Is Sarah Ferguson back with her 'handsome prince' Andrew? Sarah Ferguson and Andrew, Duke of York have been spotted spending family time together with Beatrice and her boyfriend Edoardo Mapelli Mozzi, sparking rumours of re-marriage. The Duchess has uploaded pictures to her social media saying what a “wonderful time” she was having in Bahrain with her family. 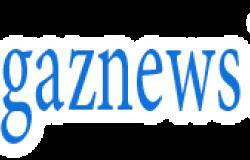 However, a senior palace source has put those rumours to bed, saying they “are not officially back together”. Are world’s ’happiest divorced couple' back together? Sarah has joined Prince Andrew at the end of a string of engagements in Bahrain, attending the Grand Prix together. 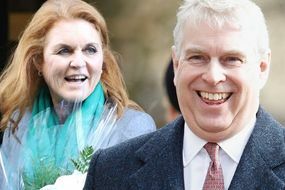 However, a spokesperson for the Duchess of York said: "The Duke and Duchess of York continue to be good friends and nothing has changed in their relationship." A senior palace source also confirmed this to The Mirror but did not rule out a reunion further down the line: "While Duke and Duchess are not officially back together, it is fair to say their relationship is incredibly strong.